Did you already check out our super cute owl birthday cake and our clay owl craft? The owl themed birthday party is really shaping up. Now let’s cover off the most important part of the party – the invitation and the loot bags. 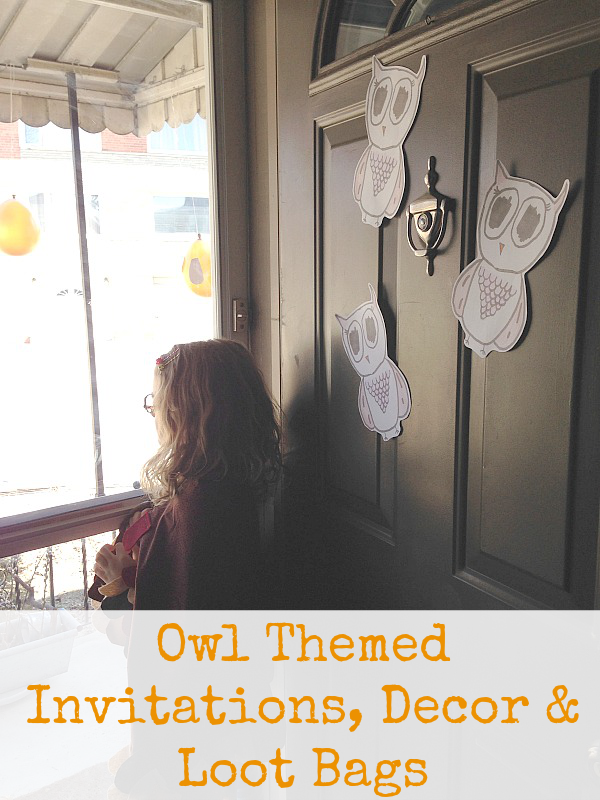 I’m a big fan of involving the kids in every aspect of their birthday party preparations, and that’s exactly how we made the owl invitations and loot bags. These invitations were the easiest ones I have ever made for a birthday party. 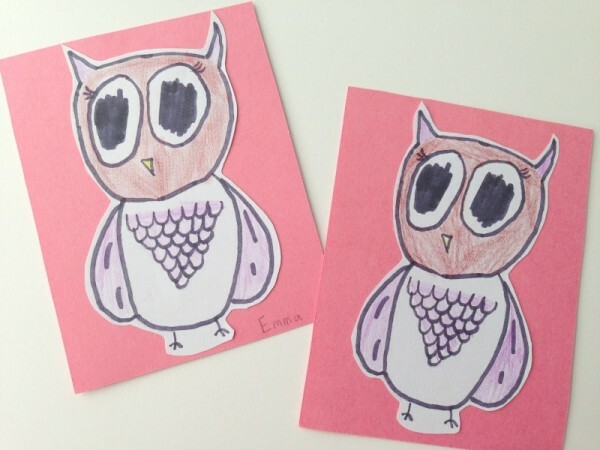 My daughter is obsessed with drawing owls. So, I asked her to draw one on a plain piece of white paper. Then I took the paper and scanned the image into our computer. 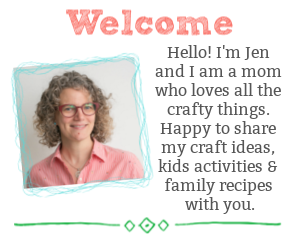 Once in our computer, I was able to enlarge the image and print out enough copies to make the invitations and some even larger owls to decorate the house with. My daughter was so proud of her work. We just glued her owls onto card stock, she coloured them in and we wrote the party details on the other side of the card. So simple. 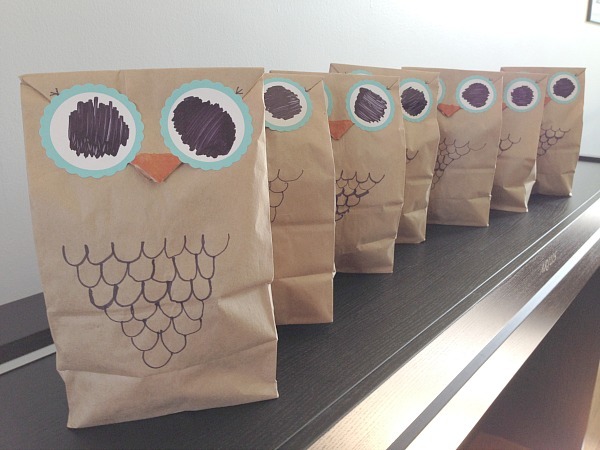 You can’t have an owl birthday party, without an owl loot bag. 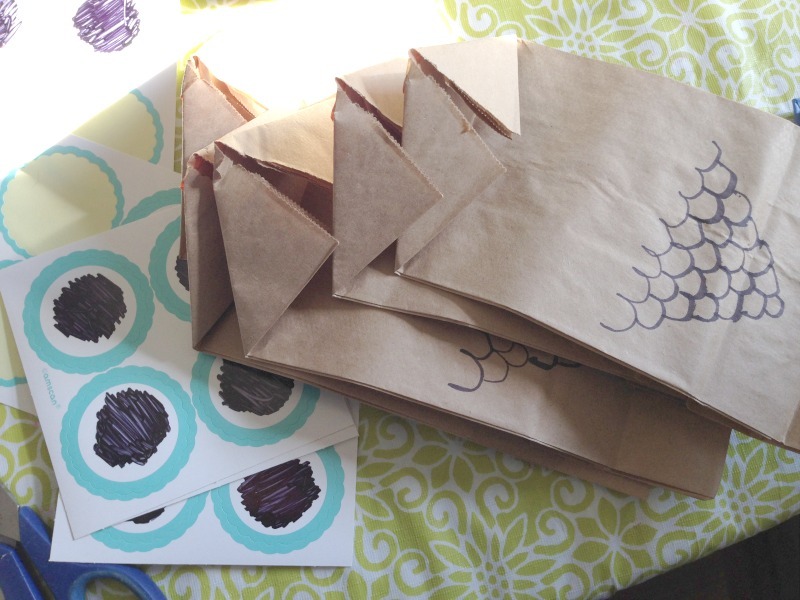 We always seem to be able to find fun things to do with brown paper bags – and this loot bag is a perfect example of how versatile a brown bag really is. We started off with a brown bag, on which my daughter drew the owl’s chest feathers. Next, We used black marker to add the pupil to the owl eye – I happened to have these big white and blue circular stickers. If you don’t have stickers, use construction paper. Once the chest feathers were complete we filled the owl loot bags. I actually found a sweet owl hand puppet at IKEA that we gave out and a few owl treats. To close the bag, fold the opening into a triangle…bringing each side into the middle. 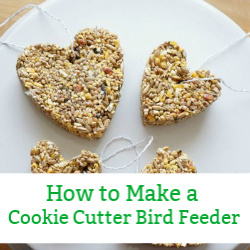 Secure the flap with the eyes, or with tape. Finish the owl by colouring the beak orange/yellow. Done. 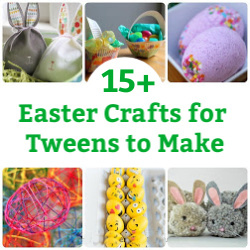 Be sure to check out our owl birthday cake and party ready clay owl craft for kids to make. Hope everyone at your owl party has a hoo-ti-ful time!